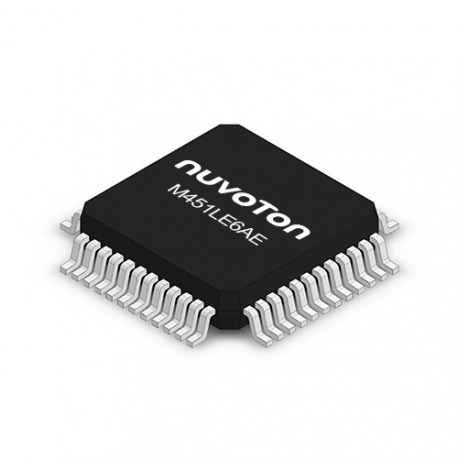 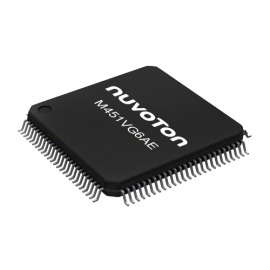 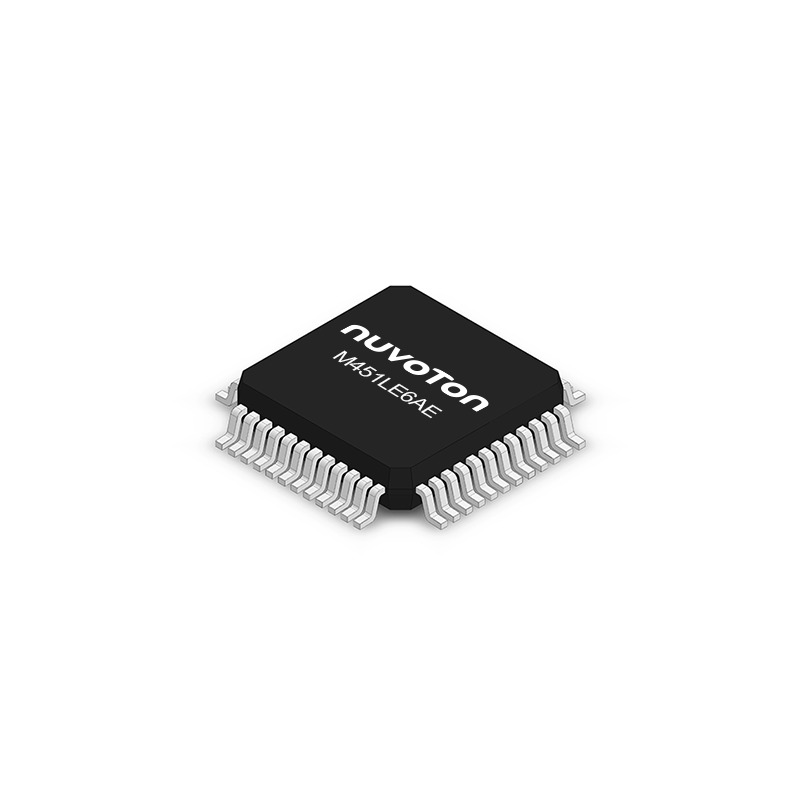 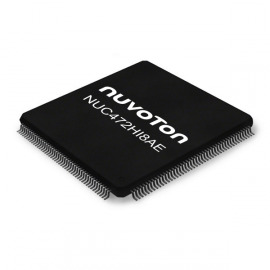 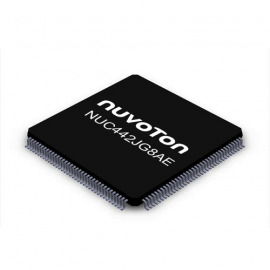 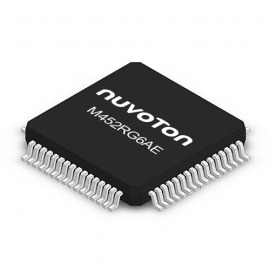 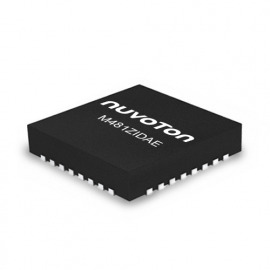 The NuMicro® M451 Base series 32-bit microcontroller (MCU) is embedded with the ARM® Cortex®-M4 core and operating at 2.5V ~ 5.5V and -40℃ ~ 105℃, and provides 22.1184 MHz internal oscillator (1% accuracy at 25℃, 5V) , Data Flash configurable and high immunity (8KV ESD, 4KV EFT) . 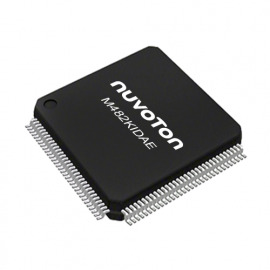 Package types include LQFP48, LQFP64 and LQFP100. 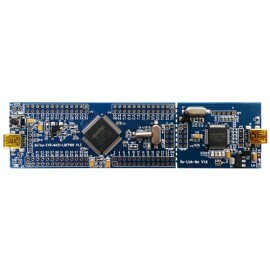 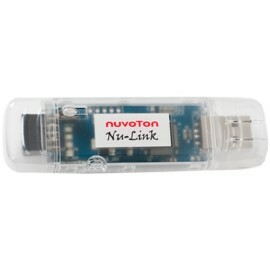 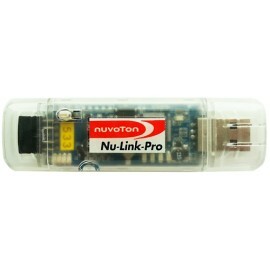 Industrial Automation, PLCs, Inverters, Home Automation, Portable Data Collector, Smart Card Reader, Motor Control, etc.